Real Estate Development for 40 Years. You Build The Dream, We’ll Build The Rest. To Us It’s Never Just a Transaction. It’s A Valued Relationship. From retail stores and restaurants to manufacturing and fabrication shops, CCC’s expert construction management team provides thorough preparation, craftsmanship, and attention to detail to each project. That’s how we’ve done business for 40 years. Our approach to every project is simple: we meet you where you are. 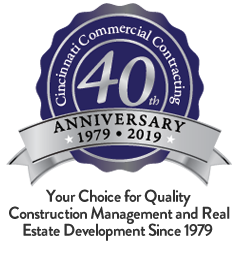 Whether you’ve owned and built multiple facilities, and are knowledgeable with the entire process, or your starting from square one and looking for help with land, financing, building type and facility options, CCC is your go to team! CCC is here to help you grow your business and build your dream from the ground up. We promise to always give you sound advise and offer real solutions that will help build a strong foundation for your business today and tomorrow.  Contact CCC today. Let’s talk about how we can be your partner in building your business. "Although the pace was fast, the entire CCC team was committed from the very beginning on meeting our deadline." President and CEO at NuWaves Engineering, Ltd.